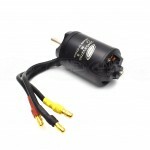 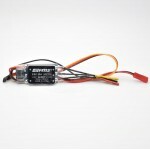 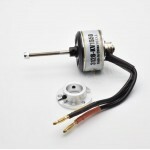 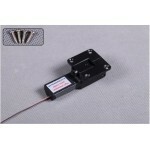 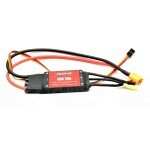 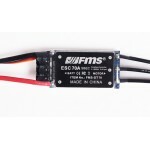 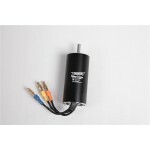 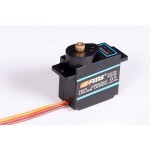 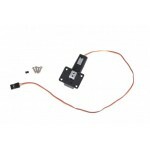 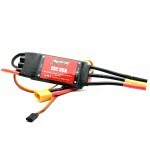 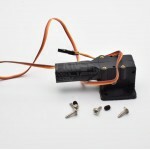 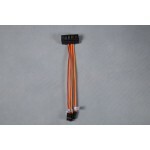 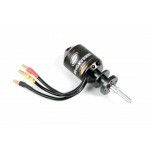 Product Description9g Digital Servo for Flaps on various FMS and RocHobby A..
DescriptionThis servo is used in many FMS planes1400mm Sky Trainer for aile..
FMS 1400mm / 1.4M J3 FMSSER9MGDP 9g digital metal gear servo positive RC mo..
1100MM ZERO Canopy Part With the pre installed pilot..
1100mm Zero FMSPJ106 Cowl / Nose Cone.. 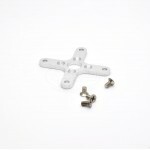 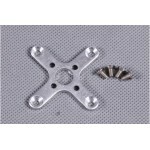 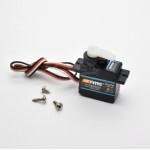 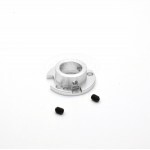 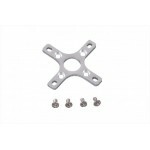 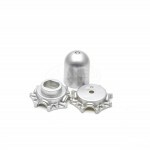 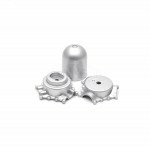 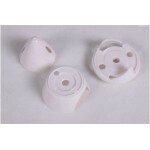 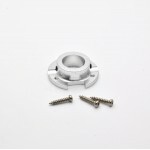 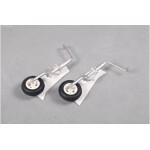 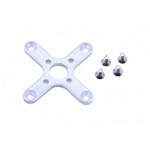 Float Set for Falcon 1280MM FMSFLT001..
FMS 1100mm J3 MR302 Motor Mount..
FMS 1100mm J3 MR304 Motor Board..
FMS 1100MM PC-21 FMSPP108 Landing Gear Set..
E- Retract: FMS 1100mm PC-21/ Typhoon/ Avanti Main Landing Gear..
FMS 1100mm SKY TRAINER 182 SM106 Spinner(V2) Cessna..
E- Retract: FMS 1400mm B-25 / 70mm Yak 130..
FMS 800mm F4U(V2) SF109 Cowl..
FMS 800mm P51(V2) SC109 Landing Gear Set..
FMS 800mm VTAIL FT106 Spinner..
FMS FALCON 1280MM FMSPROP040 Propeller..
FMS FMSCON002 Multi-connector setItems 1200mm CJ6 , 1100mm P-51/ F2G / Crit..
FMS J3 V2 Propeller Nut.. 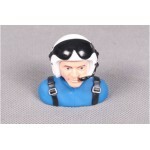 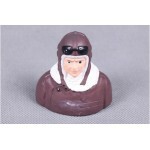 Scale Pilot Figure for FMS 1100mm warbirds Specifications:Dimensions (.. 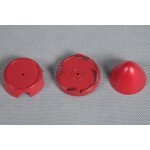 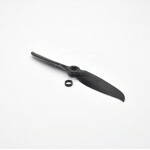 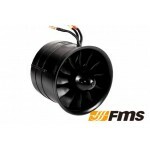 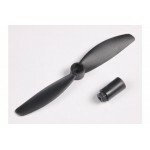 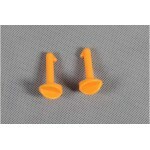 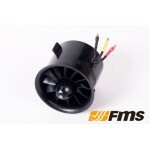 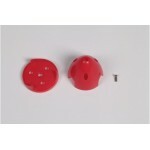 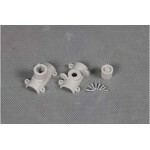 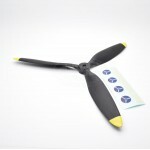 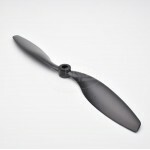 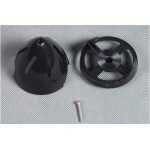 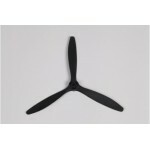 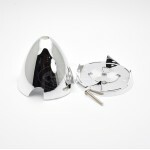 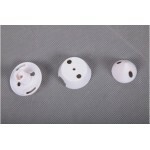 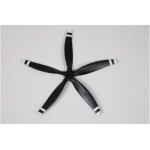 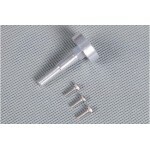 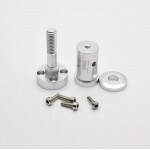 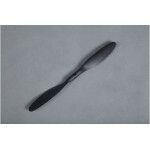 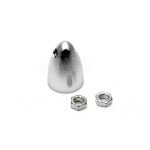 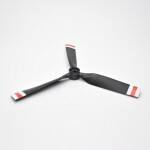 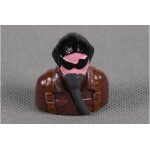 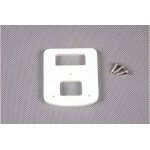 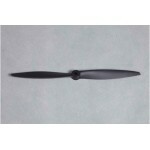 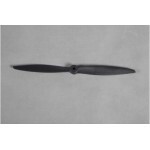 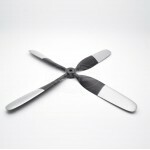 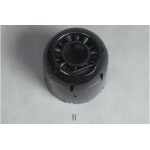 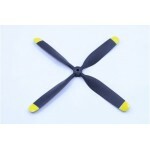 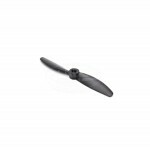 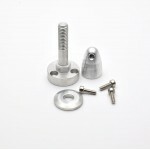 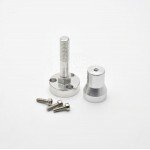 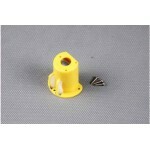 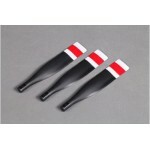 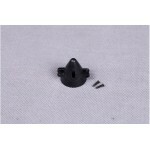 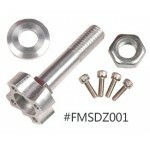 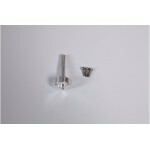 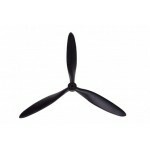 Scale Pilot Figure for the FMS 1100mm PT-17/WACOSpecifications:Dimensions (.. 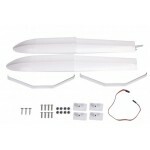 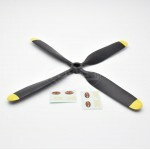 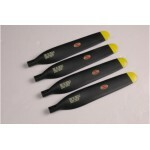 Scale Pilot for the FMS 1100mm Sport Planes, 1100mm F3A/ LED Firefly,980mm .. 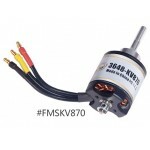 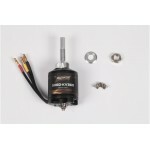 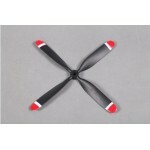 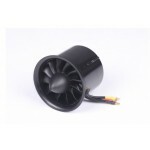 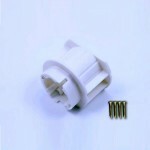 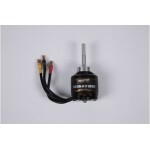 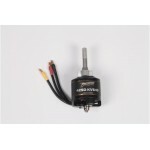 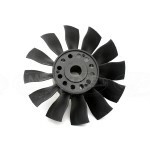 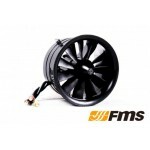 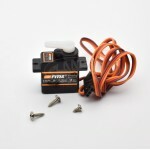 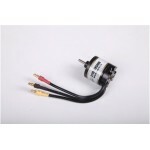 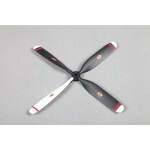 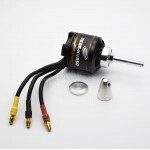 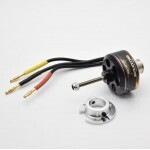 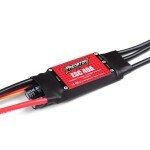 Scale Pilot for the FMS 1400mm B25, 800mm Warbirds, and Other RC PlanesSpec..
FMS Predator Motor 3541 KV750Used for 1100mm PC-21ManufacturerFMSDimen..
FMSPROP023 Propeller8*4.5 2-bladeFor 1100mm 182..
FMSPROP024 Propeller8*4.5 2-bladeFor 1100mm J3..
FMSPROP028 Propeller10.5*8 4-bladeFor 1100mm P-51..
FMSPROP031 Propeller10.5*7 4-bladeFor 980mm P-40..
FMSPROP038 Propeller7*6 3-bladeFor 800mm T-28 V2..
FMSPROP039 Propeller7.5*4 4-bladeFor 800mm P51 V2/ F4U V2..
FMSPROP044 Propeller3*2 2-bladeFor 800mm easy trainer..
FMSPROP046 Propeller4.5*4.5 2-bladeFor 67 mm Swift..
ROCHOBBY 1.1M MXS KH108 Spinner Set..
FMSDZ001 Motor Shaft for 5060 Motor 10mm shaft..
FMSPROP004 PropellerFor 1400mm F4U14*8 (4-blade)..
FMSPROP005 Propeller13*9 for T28 1400MM..
FMSPROP015 propeller10*7 5-bladeFor 1100mm PC-21..
FMSPROP022 Propeller10*5 2-bladeFor 1200mm Super EZ..
FMSPROP027 10.5*8FMSPROP02710.5*8 4-bladeFor 1100mm Critical Mas..
FMSPROP029 Propeller10.5*8 4-bladeFor 1100mm planes..
Can be used in:Falcon 12801100 ZERO980mm Ki-61..
FMSPROP033 Propeller10.5*8 4-bladeFor 980mm P-39..
FMSPROP043 Propeller5*3 3-bladeFor 1280mm easy trainer/ 900mm Red Dragonfly..
FMSPROP047 Propeller11*5.5 2-bladeFor 1100mm MXS..
MOTOR BOARD 1100MM P-51 980MM P-47..
Motor Shaft FMS FALCON 1280MM FMSDZ023..
ROCHOBBY P-51 Strega, Vodoo, KA122 E-retract..
Spinner: Super EZ V1 & V2..
Wing Bolt: Super EZ V1 & V2..